Scholarly work on gender issues in AVT dates back only the early years of the 21st century. Yet the underlying questions around the use of language in audiovisual products for the purposes of gender stereotyping, and collaterally, as a sales technique have been present for decades — first and foremost through feminist critiques of media that date from the 1970s. The application and expansion of feminist ideas into the study of audiovisual products with a focus on gender-awareness in the language of the translations has taken some time to develop, perhaps due to the power and distractive qualities of the images in audiovisual content. In any case, the most productive work in the field is currently being done in regard to Romance languages where scholars study how these products largely fail to take on the Anglo-American genderlects, which are constructed for, produced, and disseminated through film and television. This approach criticizes the refusal or inability of French, Spanish or Italian dubbing industries to match the neologisms and the blatantly queer references of the source materials, and advocates for attitudes and work methods that are gender-aware. 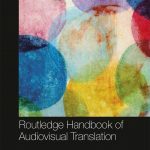 A less developed, but still promising, research strand addresses the English translations of audiovisual products from Greece and Japan, and shows how English translations also struggle and fail to render genderlects and neologisms from these languages. They thereby undermine the implied view that English is more liberal, or open-minded as far as gender terminology is concerned. Broadly speaking, the language for sexual difference and derivative gendered behaviours is always sensitive and often political, in every culture and at every social level. Luise von Flotow is Director of the School of Translation and Interpretation at the University of Ottawa. Her research interests include feminism and gender issues in translation, cultural diplomacy and translation, transnational feminist interests in translation studies and audiovisual translation. She is the author of Translation and Gender. Translation in The Era of Feminism (1997) and co-editor and translator of a range of volumes. 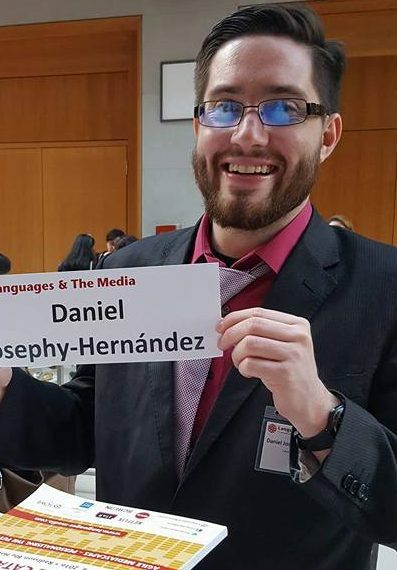 Daniel E. Josephy-Hernández holds a PhD in Translation Studies from the University of Ottawa. He has taught translation and translation theories in Costa Rica, Canada and China. His research concentrates mostly on gender and audiovisual translation in anime, focusing on critical analyses of hegemonic gender portrayals in this medium, and the censorship and distribution of anime. He has published work on video game translation, translation in Wales and film censorship in Iran.